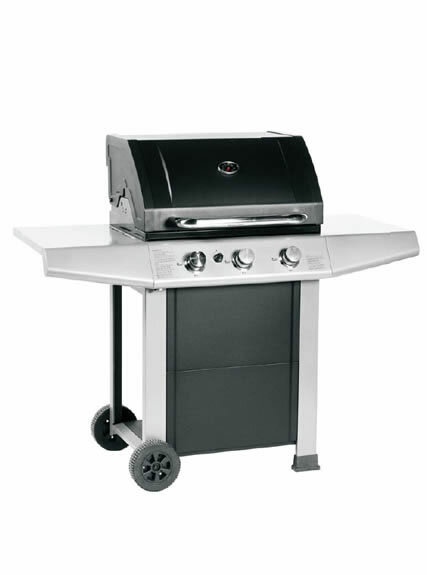 Five burners stainless steel BBQ gas grill is our company’s latest gas BBQ and can be applied to all kinds of barbeque. The cooked foods are delicious and clean. It adopts micro hole porcelain plate, and arc high temperature resistant glass infrared radiation power. It is easy to operate and clean. 1. 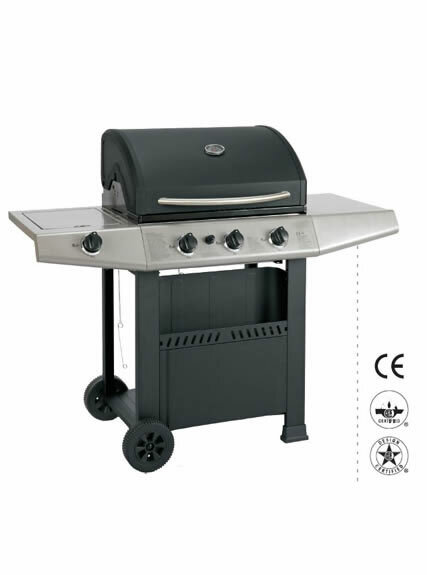 It is with the best barbecue technology, robust construction and a wide range of features. 2. 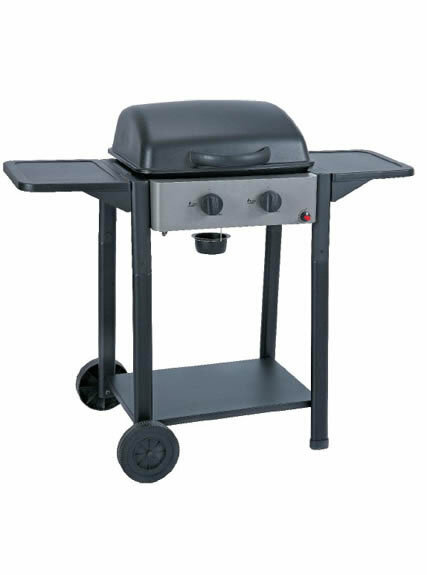 Five burners stainless steel BBQ gas grill is made of high-grade stainless steel. 3. It is environmental friendly and with long working life. 4. It is whole combustion and energy-saving. 1. During transportation, please handle it carefully. Avoid placing it upside down. 2. 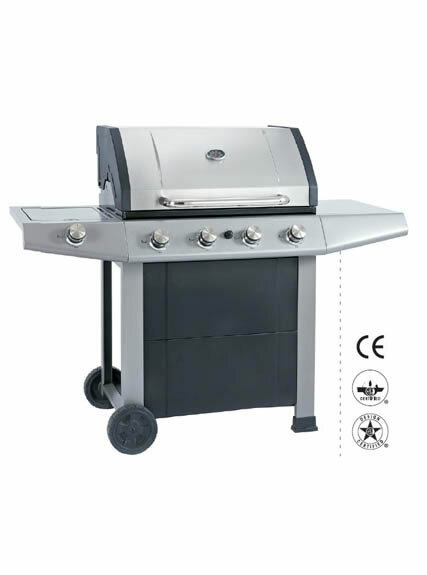 Low pressure valve shall be adopted, and high and medium valve are forbidden for five burners stainless steel BBQ gas grill. 3. Turn off the gas valve immediately when gas leakage found, and re-start it after repairing. 4. Avoid dropping oil on the glass or stainless steel plate; otherwise, there will be smoke. 1. Turn off the igniter switch to prevent accident when cleaning. 2. Arc glass and residual oil pan can be dismantled, and wiped with wet cloth. 3. Check whether the holes are blocked by steel needle frequently. 4. 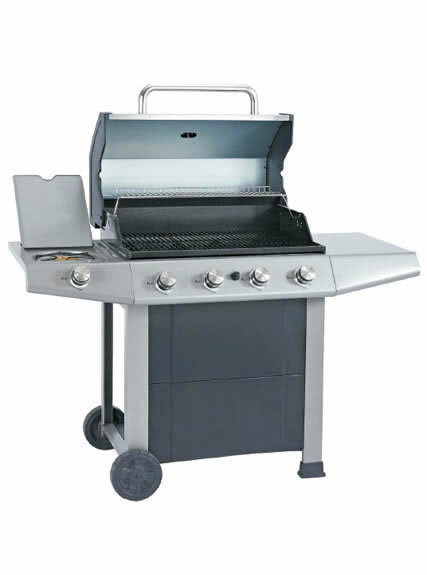 Avoid cleaning the burner with water, which may reduce the working life of five burners stainless steel BBQ gas grill.